Manchester based CyberSecurity professional services company SecureIT Consult has been shortlisted as a finalist in the 2016 E3 Business Awards, which will be held at the Macron Stadium in Bolton on Friday 3rd June. The company, which has a focus on Cloud space, CyberSecurity and IT Security vendors, was selected from amongst hundreds of nominees to become one of the finalists for the prestigious New Business Start-up of the year category. 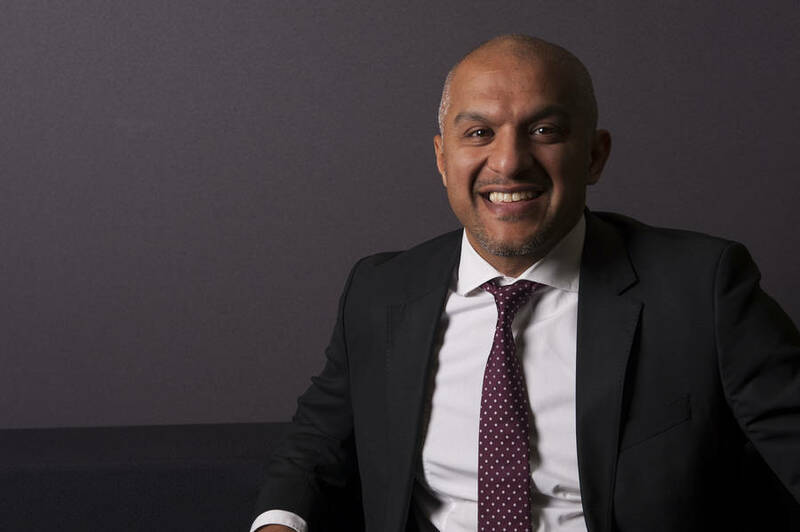 “Each year, it becomes more of an achievement to win a finalist’s place,” said Mubarak Chati, managing director of 1 Events Media, which hosts the E3 Awards. “Every year since we’ve started, we’ve seen an increase in nominations and a corresponding increase in quality. This year, across all sixteen award categories, we’ve seen an increase of around 25% on last year. That’s on top of last year’s increase which was itself up more than 30% on 2014. “We’ve had nominations from throughout the North West and we’ve seen real strength in all areas. One of the big surprises has been the number of entries from social enterprises. We had so many, in fact, that we decided to introduce a seventeenth award category, specifically for charities. It’s always been a key purpose of the Awards to celebrate the achievement of all parts of the community – not just the mainstream – so to see charities, young entrepreneurs and women coming forward in such numbers is very gratifying indeed. More information about SecureIT Consult can be found on its website – www. http://www.secureitconsult.com/ – or by calling 0161 298 2929.